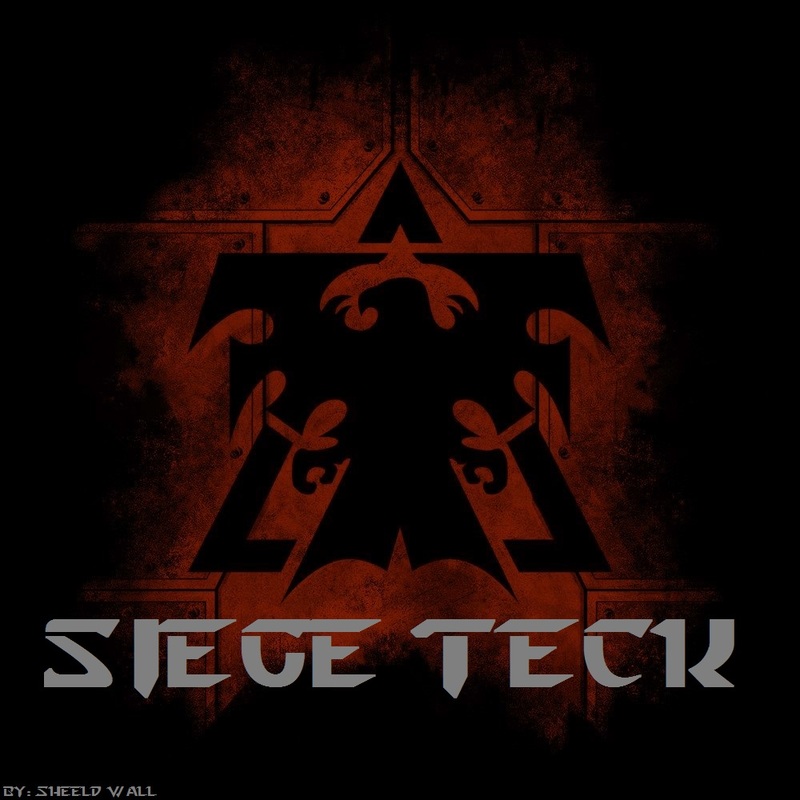 Siege Teck is my personal model’s you can use for custom map’s, mod’s, and campaign’s. CC model still causing crashes and is unusable. i have made and upload 2 cc. so dcc or the sc1cc? 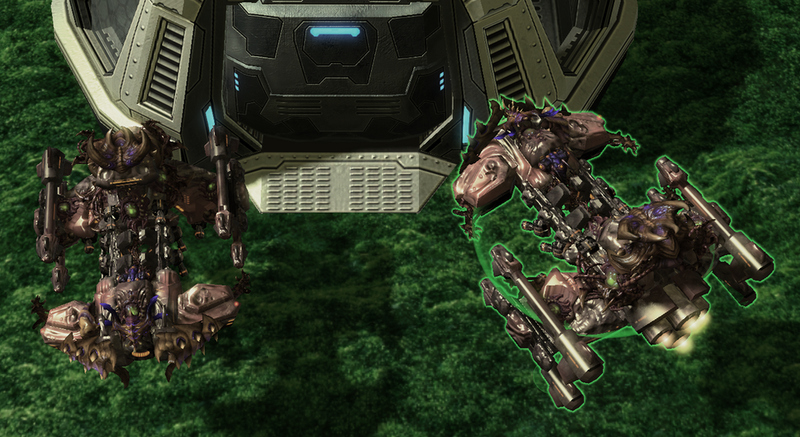 The Brood War SC1 CC. I thot on what could cos it to crash. 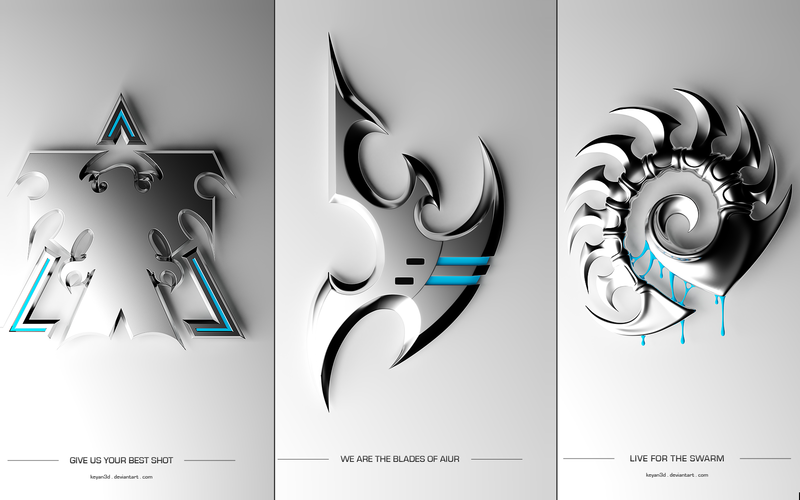 An one of my friend’s was recommending that me and sum other’s to use wizard’s (plugin for the SC2 editor). So are you using any Wizard’s (plugin for the SC2 editor)? Truth be told I don’t know why but it is a idea. 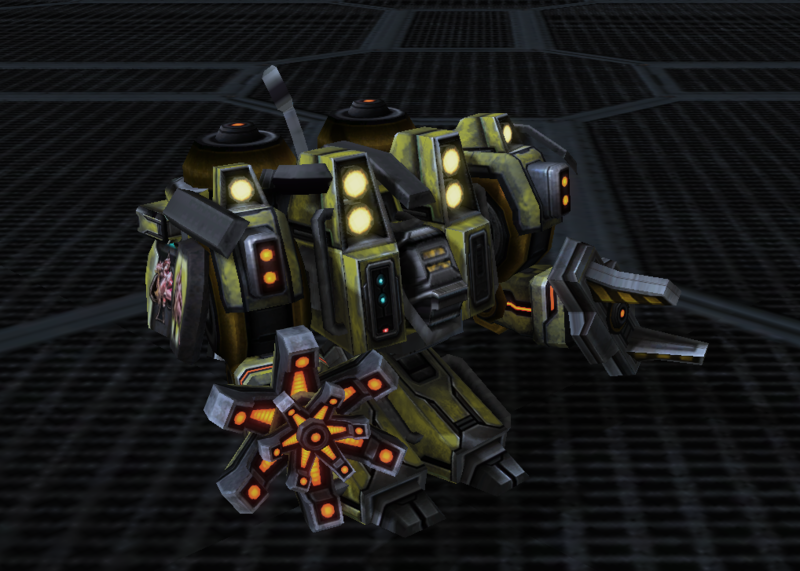 Nope just the regular SC2 editor. Well I don’t know wat to tell you. other than keep fighting with it. an I will try to fix it with a V2 when I get to it. The Electron looks cool !!! Marauder no Fire Bat yes. The SC1 Command center model keeps crashing my mod when I select it in the editor. I will see if I can fix it. That minotaur looks awesome! I think you overdid it with the "hammer" section or the "head" of the ship though. How about adding "infested missile turret style" tusks beneath the yamato cannon? Well considering this is the old version that did not make. This shod fit any boss or hero like scv. I am sari because I mows likely can not.